Artificial intelligence is transforming our society, powering innovations from self-driving cars to immunotherapy treatments for cancer. It’s being embraced by business leaders in nearly every industry, and by universities who want their students to thrive, knowing that an understanding of AI will be crucial to careers in computer science and engineering. 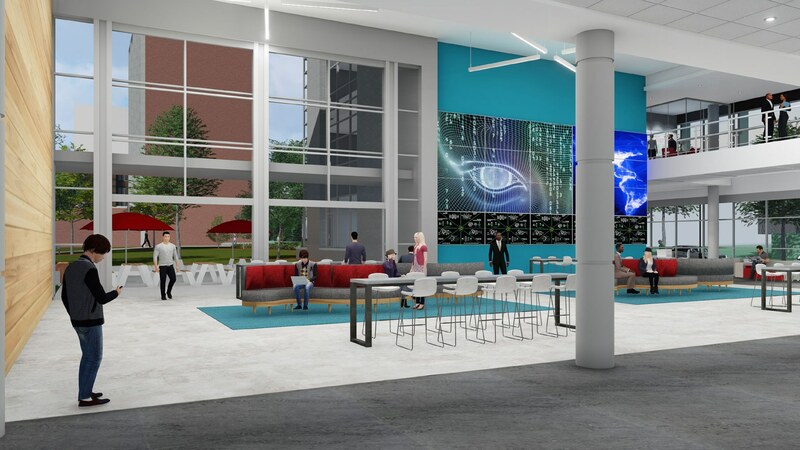 With that in mind, the Milwaukee School of Engineering (MSOE) is building its new Dwight and Dian Diercks Computational Science Hall which will house a uniquely powerful computing device based on the NVIDIA DGX-1 GPU. The project was made possible by a $34 million gift from alumnus Dwight Diercks, Executive Vice President of NVIDIA, and his wife Dian. MSOE administrators intend to use the gift to propel the school to the forefront in AI, deep learning, cybersecurity, robotics, cloud computing and other next-generation technologies. 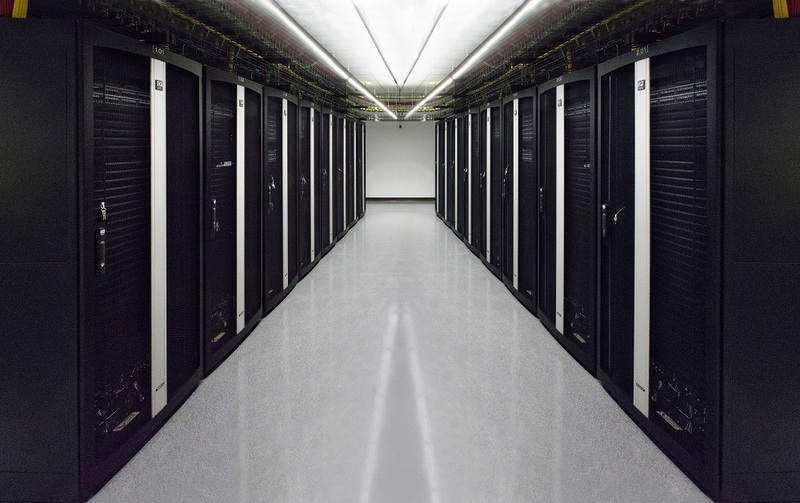 i2 Technology & Design, teaming with Uihlein/Wilson-Ramlow/Stein and SmithGroupJJR, is planning the data center in which the GPU-based supercomputer will be housed, together with the network, storage and ancillary equipment needed to support it. NVIDIA has been a leader in the design and manufacturer of the graphics processing units, or GPUs, that power the video cards in computer workstations and gaming computers. The firm developed these devices to very rapidly manipulate the memory needed for high-speed, high-resolution 3D graphics—but they realized that their highly parallel structure makes them an ideal choice for processing large blocks of data. 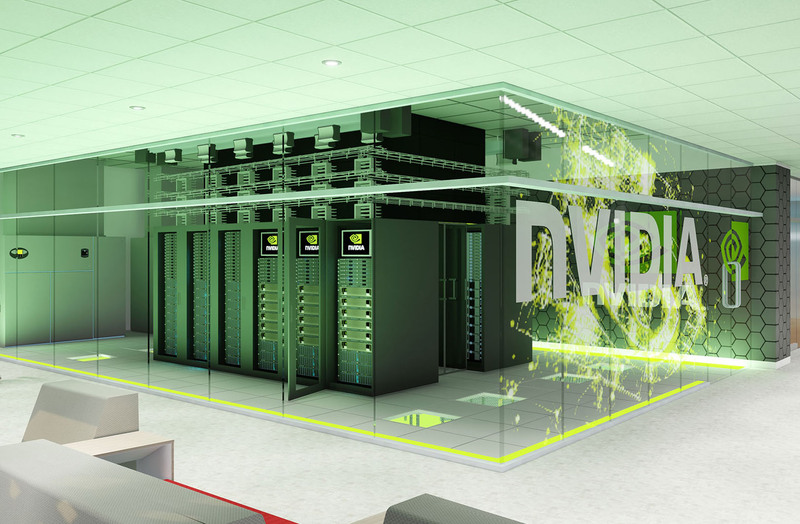 Thus NVIDIA has become the leader in developing GPUs intended not for graphics but for high-speed computing. The DGX-1, released in November 2017, makes possible a new kind of supercomputer, built specifically for artificial intelligence applications. Each DGX-1 GPU provides 1 petaflop of processing power. At MSOE, up to 48 of these GPUs will be combined to reach remarkable speeds. According to Tim Johnson, Principal and Senior Designer at i2, an important advantage of the DGX-1 design is that it can be housed in a data center similar to any other, with the GPUs taking the place of standard servers. “Of course our infrastructure will require a robust design and be exponentially faster to enhance the potential of the AI GPUs,” he explains. 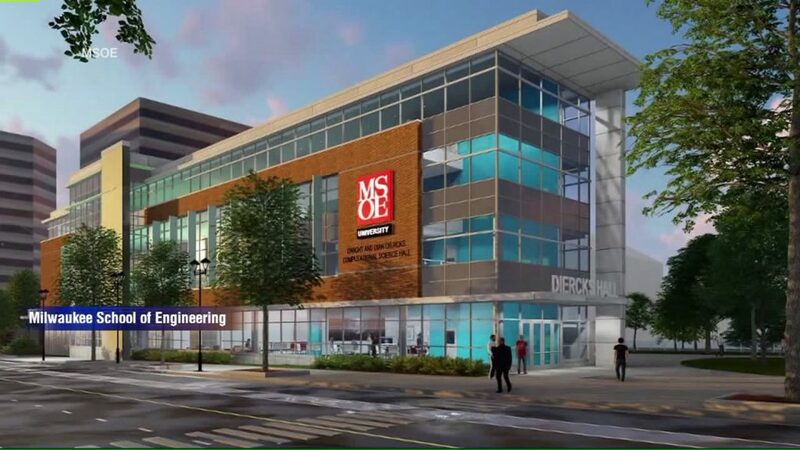 The four-story, 64,000 square-foot Diercks Hall will also include eight classrooms, 13 innovative teaching laboratories, a 250-seat auditorium, staff offices, and spaces to support companies who partner with MSOE. 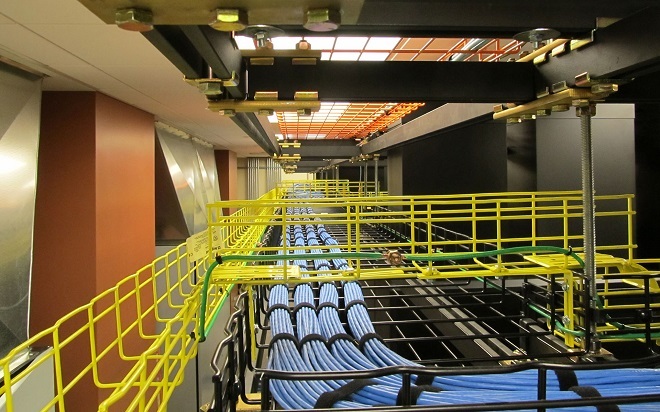 In addition to the supercomputer data center, Johnson and his team will design all of the IT infrastructure and structured cabling for the building. Chris Stowers, Documentation Manager at i2, will work closely with the architect of record, UWRS, to add the team’s designs to a 3D Revit model of the building. Brian Rener, Electrical Discipline Leader at SmithGroupJJR, will lead the electrical and mechanical design teams. MSOE administrators expect the supercomputer to be of benefit not only to their students but to a range of organizations in their own research and product designs. Groundbreaking took place on April 23, with the building to open in the fall of 2019.